DJI’s latest drone camera, the Zenmuse X7, is unwrapped. Zenmuse X7 is a digital camera primarily designed for DJI Inspire 2 drone and it’s unprecedented features easily makes it one of the best drone camera in the market. 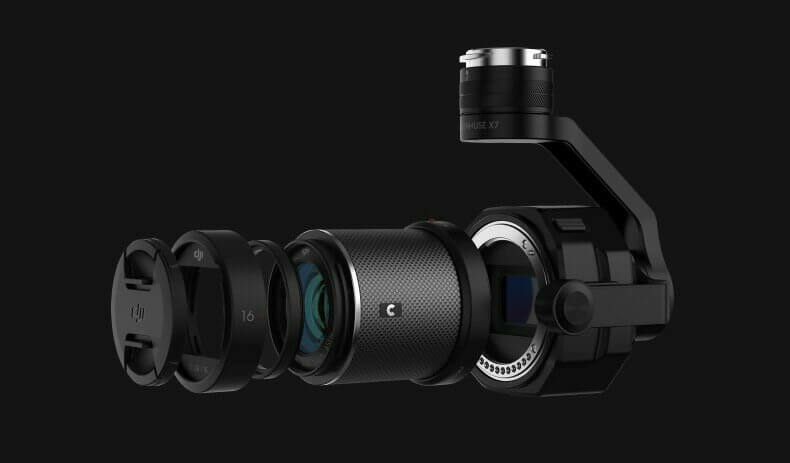 Billed as the world’s first Super 35mm camera designed for drones, the Zenmuse X7 features an interchangeable lenses paired with super high resolution sensor that can shoot 6K RAW (CinemaDNG) video. Shooting RAW videos has the same impact as shooting RAW photos. RAW is an uncompressed file, which means the file is stored as “what it is” when captured by the image sensor and remains free from any internal processes to optimize the overall image quality resulting to compression of the file size and losing of information. RAW keep all the details of the image, making corrections without destroying the image quality possible during the post-production. The new sensor features 14-stops of dynamic range and noise-reduction capability for lowlight shots. With such wide dynamic range, the camera should be able to capture crystal clear details of both the bright sky and the slightly dark foreground without over or underexposing any of them. Like any other cameras, Zenmuse X7 relies so much on the glass. You have choices of 16mm, 24mm, 35mm and 50mm lenses, all of which have a maximum f/2.8 aperture. The wide 16mm has a built-in ND 4 filter, while the remaining lenses has mechanical shutter to rely on. The Zenmuse X7 will also have a new Cinema Color System for cinematic color grading which will also become available for DJI X5S. 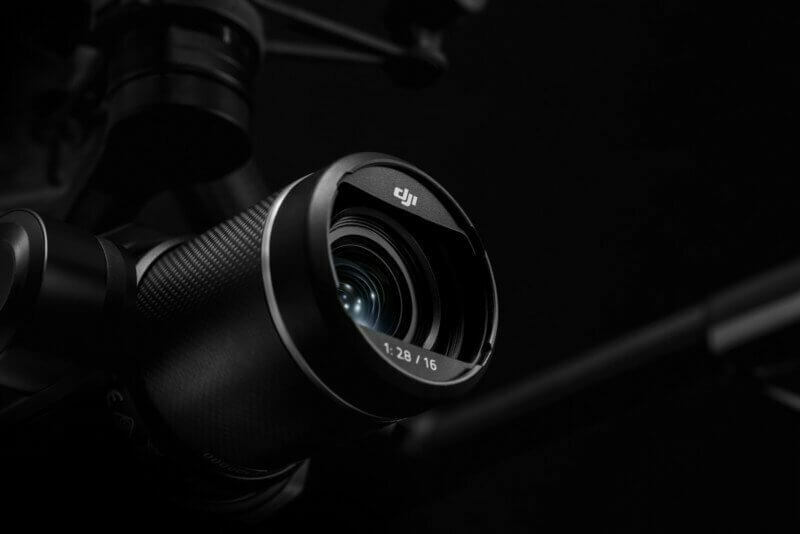 “The Zenmuse X7 offers everything professional content creators need to make their aerial footage as stunning and vivid as they demand,” said Paul Pan, DJI’s Senior Product Manager. The DJI Zenmuse X7 will cost you $2,700, body only. You can get the 16mm, 24mm and 35mm for $1,300 each and the 50mm for $1,200. For those who always wants a complete package, you can get them all in a bundle for just $4,300. The camera will start shipping on November.